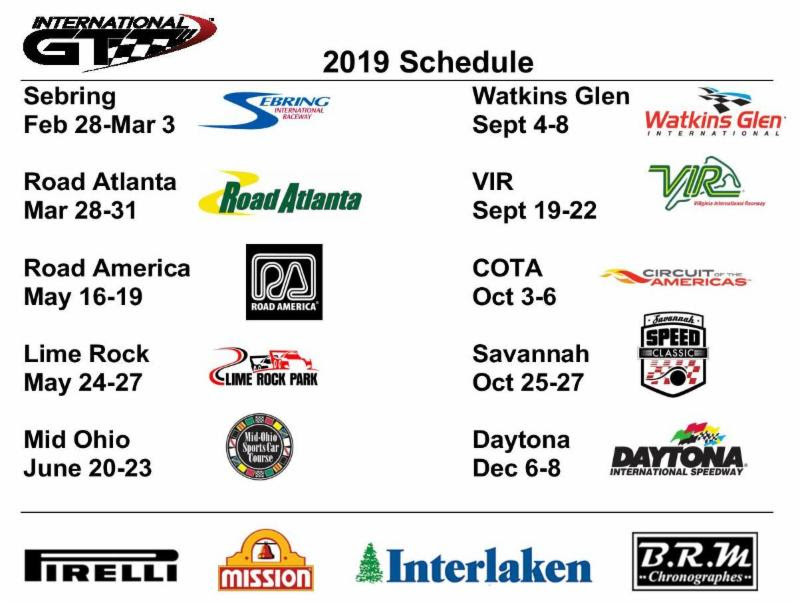 International GT hosted their second round of the 2019 season at Road Atlanta, the 12-turn road course built in the red-clay hills of Northeast Georgia. It was apparent from the first test session on Thursday, that ALEX WELCH Audi R8 was super-fast around the 2.5 mile circuit. But the challenge from MARK SANDRIDGE in the Porsche GT3R would be relentless all weekend. Alex finished on the top step of the podium for the 3 sprint races but it would be the challenge in the enduro that would have Alex confessing that he had not driven that hard since his pro career. Welch was forced to record his fastest lap of Sundays one-hour enduro on lap 35 for the ½ second victory. Sandridge missed the first round of the season at Sebring waiting on delivery of his new Porsche GT3R Cup 4 liter race car. A new car to Sandridge, but sports car fans will recognize it as the same car Patrick Long and Christina Neilsen campaigned in IMSA in 2018 with Wright Motorsports. It took a few sessions for Sandridge to click with the new car, but once he had it sorted, Mark would lead or follow very closely behind Welch in every race. The stage seems to be set for an epic season long battle between the two. TOM PANK‘s Mission Foods GT3 Cup Trophy 4 liter class joined in the mix of front runners. 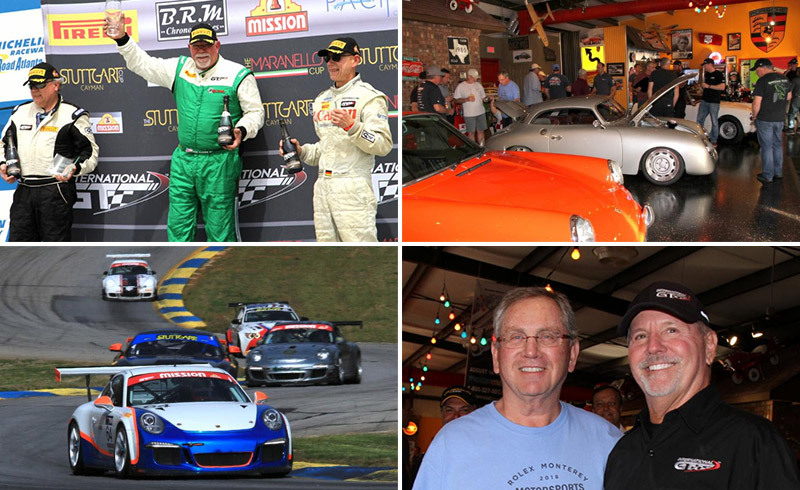 His Ultra Performance team fine-tuned Porsche ran with Welch and Sandridge all weekend. Pank put pressure on Welch and Sandridge as the trio finished first, second and third overall in Sunday’s enduro. JUAN GONZALEZ returned for the first time this season finishing second in class to Pank in the three sprint races. Maranello Cup rookie GIANO TAURINO continues to impress with his speed in the Ferrari F430. New to sports car racing, Giano seemed well prepared for Road Atlanta, tracking many hours of simulator time. His podium finish and top 5 overall times were proof of his hours of off-track training. BEN JOHNSTON, F458 shared the Maranello Cup podium for sprint race one, but unfortunately fell ill and was not able to continue in the competition. Team TGM were impressive with GUY COSMO Mercedes AMG Exhibition class third overall finish in sprint race two followed by Fall-Line Motorsports TOM HERB BMW M3 taking second in the Exhibition Class. ROB COHEN Porsche Cayman 3.8and CAMERON MCINTYRE Porsche Cayman 3.4 competed for Stuttgart Cup honors. 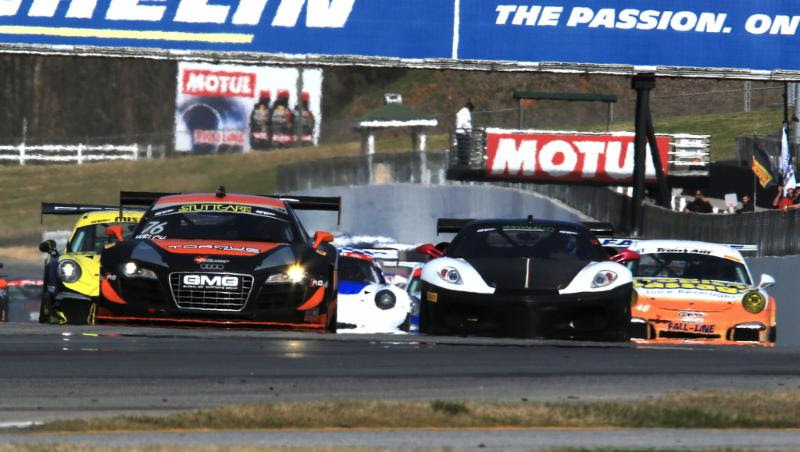 Although Cameron would finish 2ndin all four races to Rob in the 3.8 liter, his first-time experience to Road Atlanta was a fun, safe and memorable. 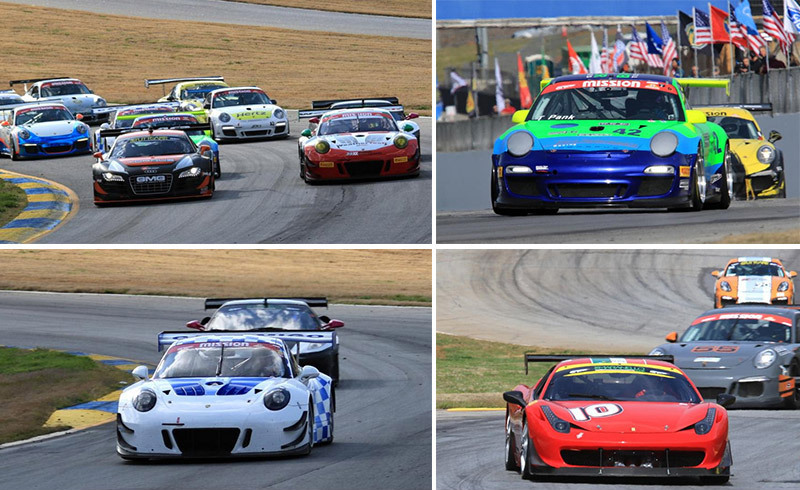 Ohio was well represented in International GT competition with Sandridge, McIntyre, BOB WISEN, BRAD WAITE and TODD SLOAN at Road Atlanta. 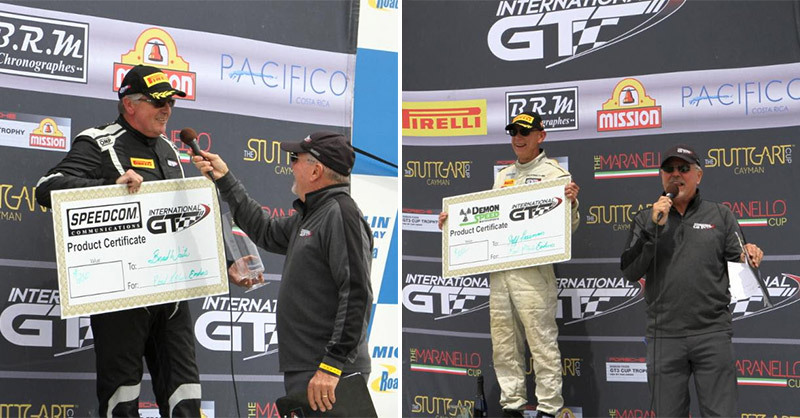 Waite and Sloan had some very lively battles in the Mission Foods GT3 Cup Trophy category, splitting the top set of the podium with Todd wining sprint races 1 and 2 and Brad winning sprint race 3 and the enduro. The largest class entry was in the Porsche 3.8 liter category which seems to be a trend for 2019. MARK BODEN, won all three sprint races keeping the Fall-Line Motorsports crew busy as they alternated between International GT and Trans AM set ups. 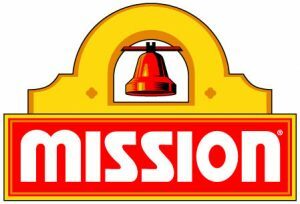 The very competitive Mission Foods GT 3.8 liter class saw numerous podium finishers throughout the weekend. 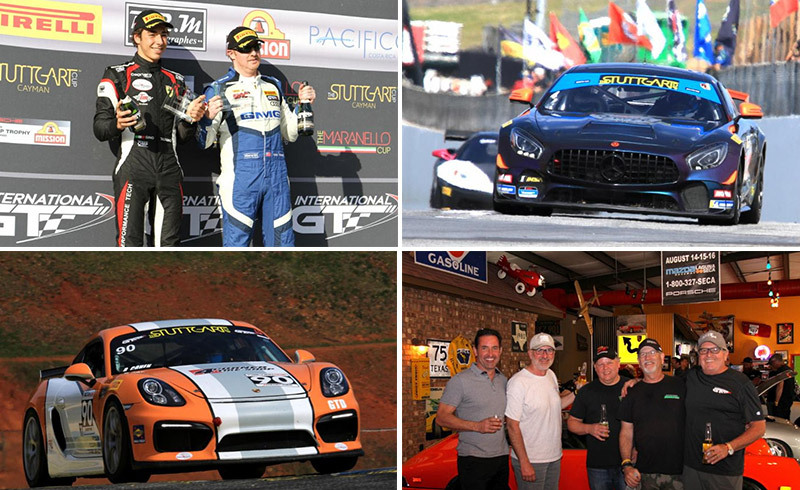 Team TGM principle TED GIOVANIS had some of his best races in International GT with a pair of sprint podium finishes. JEFFERY FREEMAN had a successful weekend of podium finishes with third in the enduro and second in two sprint races. CARMINE REPPUCCI finished third in sprint race number 2 in his beautiful yellow and black Porsche. BOB WISEN finished the event on a high note finishing second in Sunday’s enduro. International GT series founder BILL RIDDELL showed his enduro competitiveness adding a GT3.8 class victory to his third place sprint finish. Mission Foods GT3 Cup Trophy, Zotz Racing customers ANDREW UZAROWSKI GT3.8 and CHARLES SMITHEE GT3.8 had a successful weekend running competitive lap times with Uzarowski teaming with ERIC ZITZA just missing a podium finish in Sundays enduro. 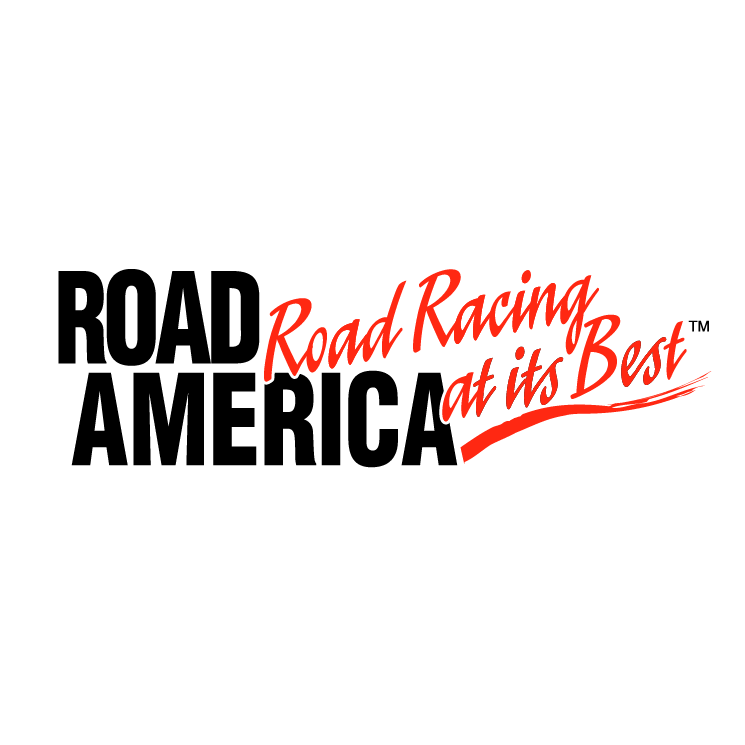 It was a memorable SpeedTour event with SVRA and TransAm with fantastic weather, safe and competitive racing, and lots of smiles and laughs at one of the most exciting tracks on the 2019 schedule. Thanks again to JERRY PETERS for hosting a fantastic Friday night reception at the Lucky Dog House. Road Atlanta was International GTs first opportunity to present merchandise certificates from new partners Demon Speed and Speedcom. Winners for Demon Speed were Jeffery Freeman and Chuck Smithee, while Rob Cohen and Brad Waite would receive the certificates from Speedcom.